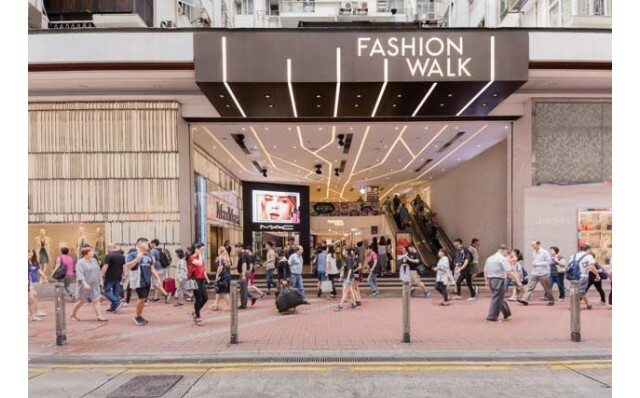 Just a few minutes’ walk from the Hong Kong Stadium, Fashion Walk in the heart of Causeway Bay is one of the city’s coolest shopping and dining destinations. Embracing three vibrant streets – Paterson, Kingston, and Food Street – in a unique indoor-outdoor setting, Fashion Walk offers cutting edge designer brands and trendy gourmet dining options popular with millennials, fashionistas and foodies alike. Named “Hong Kong’s Smart Fashion Destination” by USA Today in 2015, Fashion Walk is a must-see visit for your dining and shopping pleasures. The newly opened dessert outlet in Fashion Walk is all about nostalgia – a revival of Hong Kong’s quintessential street treats, snacks, and desserts, with a trendy modern twist. 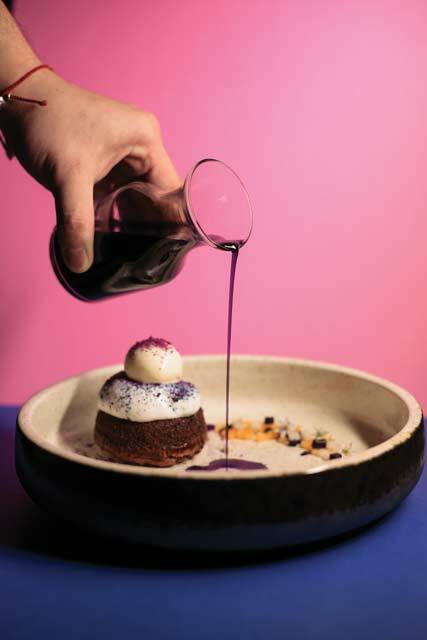 Crafted by Executive Chef Jason Luk, a former pastry chef for the acclaimed Zuma, eat darling eat offers retro traditional Hong Kong hawker food with a contemporary, healthy twist. Popular items include its classic Pineapple Bun, one of Hong Kong’s iconic desserts and Swett Potato Tong Sui (soup), another local favourite, as well as Raspberry Hearts, a delight house-made ginger beer with raspberry sorbet. Acclaimed female chef May Chow, who rose to fame with its highly successful Little Bao restaurant in SOHO Hong Kong, has opened Little Bao’s first flagship shop in Fashion Walk. 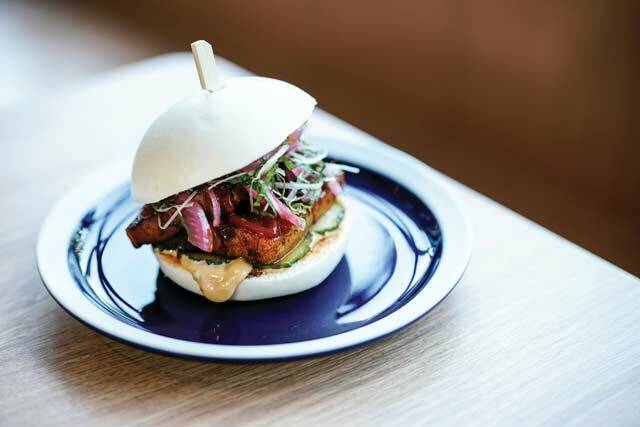 Appealing to the contemporary customers, Little Bao Diner offers Chinese food prepared in authentic methods with creative, imaginative interpretations. The 100-seat outlet has an outdoors area overlooking Victoria Park and is family and pet friendly. Be sure to try the signature Pork Belly Bao, its inventive Shrimp Tacos as well as its Spiced Pineapple Cup, a tangy zesty drink that’s a real treat.